On the bright side last year we were down 11 at half and the year before we were down 7. Can Svi keep up with Bagley for another half? I think that'll be the difference between Duke and Kansas going to San Antonio. DeVonte is pressing a bit. Five minutes left on the halftime clock. This is what Self does well. Adjusts at half. Other than the chicken wing, Dok was OK. Anybody think Lightfoot will play today? One minute on the halftime clock. Here we go. Fasten your seat belts. The second half is here. Final Four game time: Kansas/Duke winner will play the late game next Saturday. 2nd half is ready to roll... Duke will start with the ball, leading 36-33. Twenty minutes to San Antonio. #KUbball or Duke will complete the 2018 Final Four. Carter is on the floor to start the second half with 3 fouls. First fast-break points for KU is a corner 3 by Newman. Does it seem like they get every 50/50? Third foul on Udoka. He can't guard Carter on the perimeter. Beauty of a pass from Graham. Led Newman to the left corner where he caught it in transition and nailed a 3. #KUbball and Duke tied at 36. 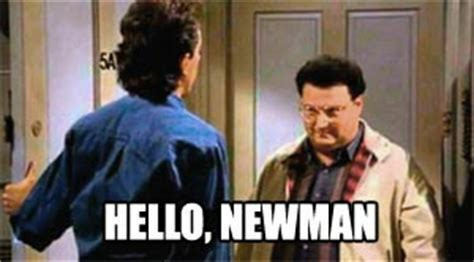 Another 3 by Newman. Wow. How can that be a foul? Dok stayed on the ground. Solid. Malik Newman is on fire. Malik Newman with 12 points on 4 of 10 shooting. 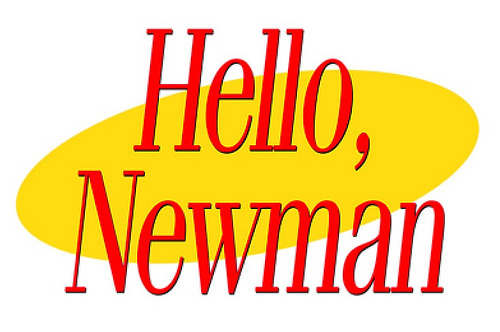 0-for-3 first half for Newman behind the arc. Has buried back-to-back left-corner 3's to open 2nd. great defensive play by De Sousa! We can't matchup with Dook's FTs for sure. Refs will award 2x at the end of the game. Kansas is guarding incredibly well. No open looks whatsoever for Duke.